When the Foot Meets the Pedal is "the" technical guide for Bike Fitters, at any level of expertise. 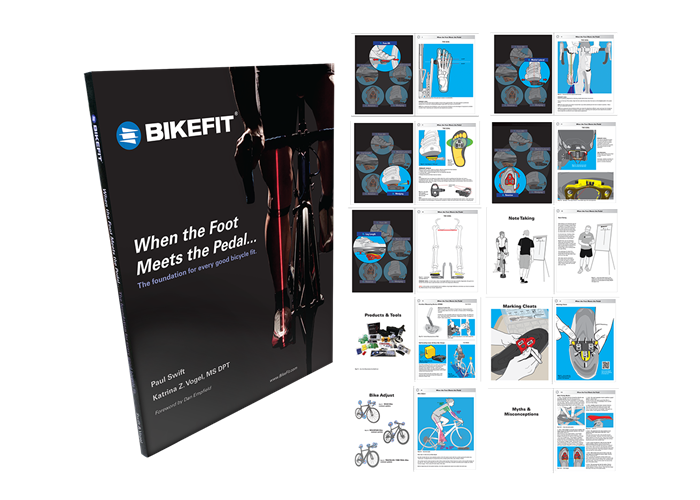 The new BikeFit manual "When the Foot Meets the Pedal" is the foundation for every good bicycle fit. Get our online course that accompanies the manual with our EDU COMBO!